Apple fanboys, keep calm and just breathe. We've got word that Apple will announce the next generation of iPhones and plenty more on September 9. The launch event plans have been teased by claimed insider sources speaking with BuzzFeed. They say the annual autumn event will take place on September 9, and be the platform for the much-rumoured iPhone 6S and a larger iPhone 6S Plus. The smartphone duo won't be alone though. Like we heard last week, the report says the next-gen Apple TV will make its debut and maybe, just maybe, the 12.9-inch iPad Pro. We're also expecting Apple to present iOS 9 and Mac OS X El Capitan to the world and rolling them out to users shortly after the event. While Apple hasn't yet confirmed the date, September 9 fits the bill judging by past launch cycles. 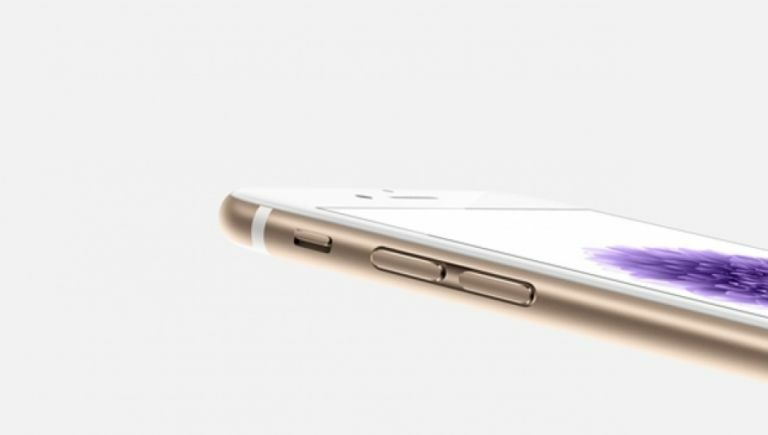 The iPhone 6S has been the subject of multiple leaks in recent weeks, with the Samsung Galaxy S6 Edge rivalling smartphone tipped to flaunt the same uber-svelte design as the iPhone 6, but new components are expected to be added, including an improved camera, a faster processor and a new Force Touch display. Last year's iPhones were a smash-hit, racking up more than ten million sales in the first weekend. Do you think you will upgrade to the 6S? Let us know in the comments or hit us up on Facebook.